Your support is needed, help us make a difference! 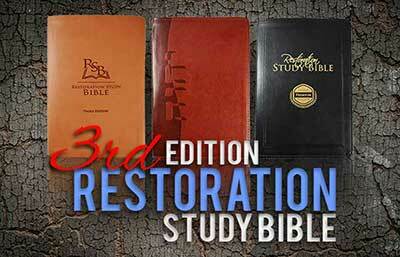 This Ministry functions on the donations of those who want to see these neglected truths preached to a lost world. The sad reality is that a very small core of people keep ministries like YRM going. Imagine if all who believed in this important message pulled together for the glory of Yahweh! 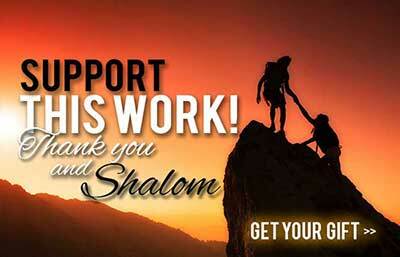 To make an online tax deductible donation by PayPal, please click the appropriate button below. Your donation will be directed to the purpose you choose. If you have not already signed up for a PayPal account you can do so after clicking the link. Bank transfers are free, using your debit card will cost 2.9% of the donation we receive plus 30 cents, please make necessary adjustments. Please make sure to leave us your name and address if you would like to have a tax deduction receipt at the end of the year. You can do this by clicking "Add special instructions for the Merchant" before clicking the pay button. Please note that unlike PayPal, which charges a processing fee of 2.9%, automatic deduction is a flat 14 cents per donation. 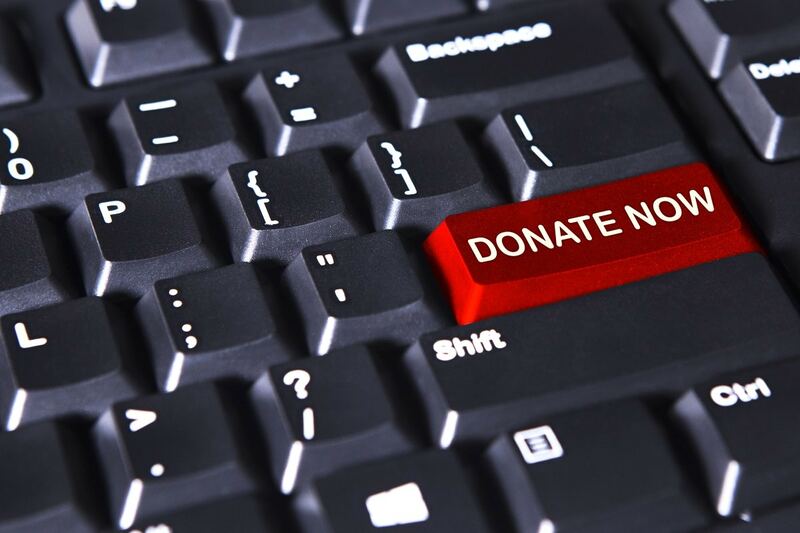 Not only does this method offer additional convenience, but does so at a lower rate, allowing the Ministry to retain a larger portion of your donation. You can donate to YRM with Visa, Master Card and Discover by calling the Ministry at 844-899-6438 during normal office hours, Monday - Friday, 8:00 am - 4:00 pm. When using this method of payment, we would encourage that you avoid long-term interest or debt (Ex. 22:25; Lev. 25:36-37; Deut. 23:19-20). Monday - Friday, 8:00 am - 4:30 pm, CT.
Special Feast Building Donation Fund: FINISHED! THANK YOU FOR YOUR SUPPORT! The YRM Activities Building is now complete! We have finished the YRM Activities Building and are now working on renovating the kitchen in the Main Building for use during the Feast of Tabernacles. With the expansion of our facilities enabling us to host the feast days locally, we need to renovate the original kitchen area and adjoining storage rooms in order to generate an updated commercial facility. Many of the appliances were purchased at a sale in St. Louis and we were able to save tens of thousands of dollars by buying them used. For example, a Hobart convection oven and a Traulsen roll-in refrigerator were purchased for a fraction of what it would have cost to buy them new. Also, we intend to do most of the labor ourselves in an effort to cut costs. AmazonSmile is a simple and automatic way for you to support Yahweh’s Restoration Ministry every time you shop, at no cost to you. Simply click on the image below. You’ll find the exact same low prices, vast selection and convenient shopping experience as Amazon.com, with the added bonus that Amazon will donate 0.5% of the purchase price to the Ministry.